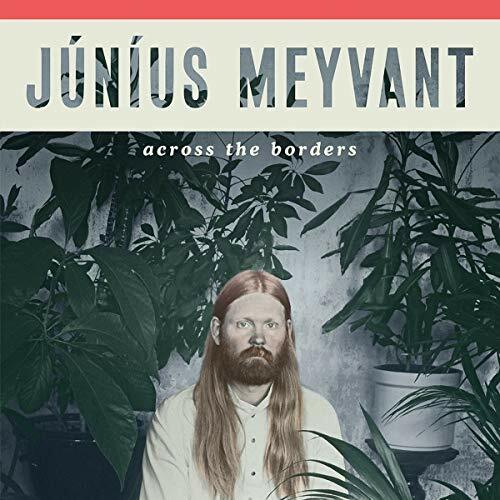 Júníus Meyvant has a new album due in early 2019 and will be touring throughout Europe through March. Keep an eye out for this new album to be released on January 25th! This song was the KEXP Song of the Day on 11/07/2018.